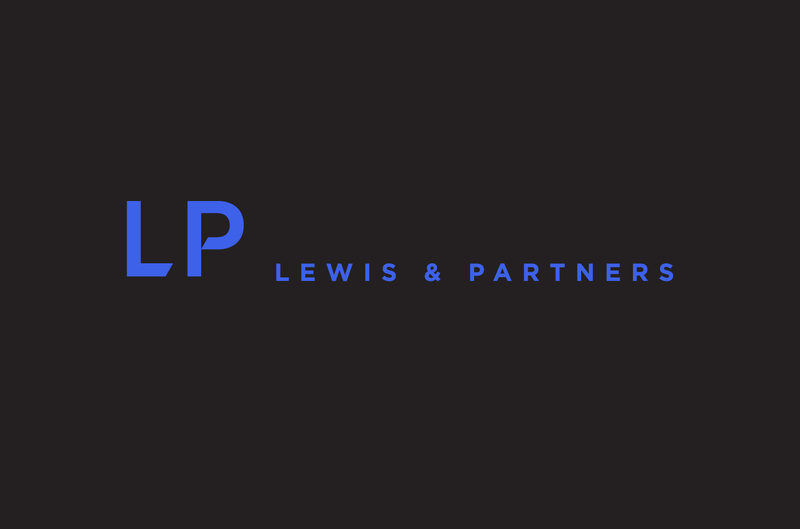 London based commercial property agency Lewis & Partners tasked Graphical with creating their new brand strategy and identity. 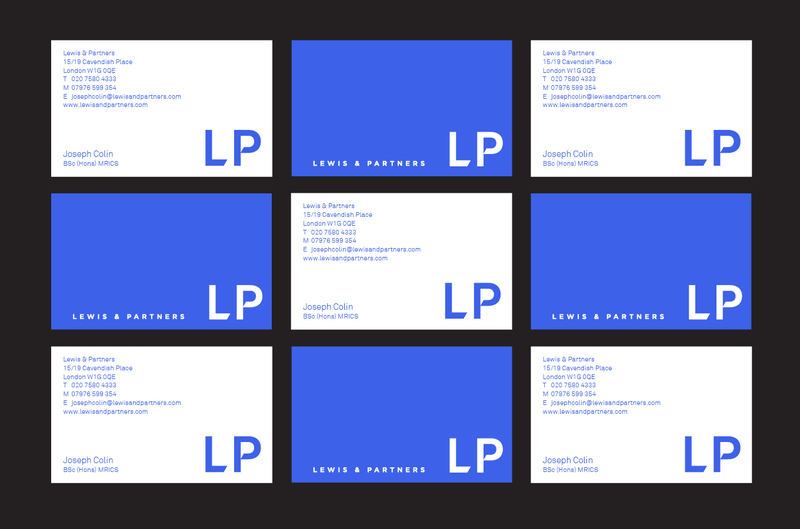 Graphical then produced a style guide, a full property collateral system, a new website, print advertisements, and a slew of sales and promotional brochures for them. We produced a dynamic and slick visual system which is reflected in the way in which they work. 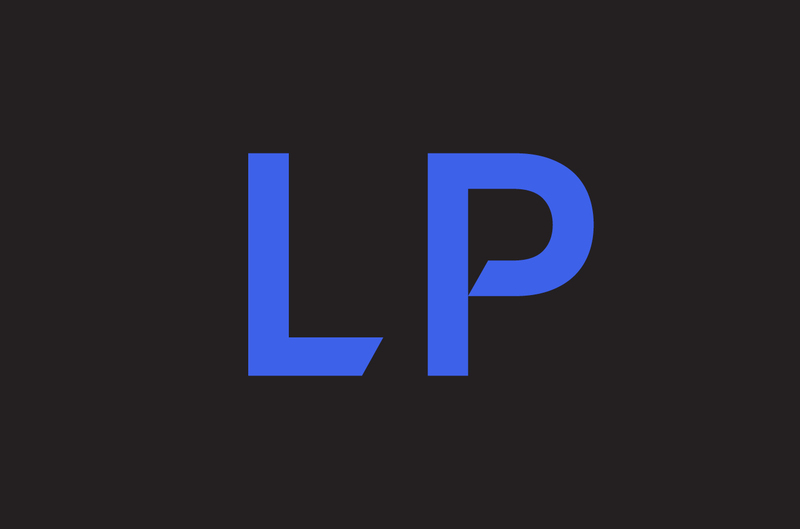 All of these deliverables reflect the dedicated approach that epitomises L&P. This core idea of ‘Dedication’ threads its way through every piece of the outward facing brand. Dedicated to Property. Dedicated to Investment. 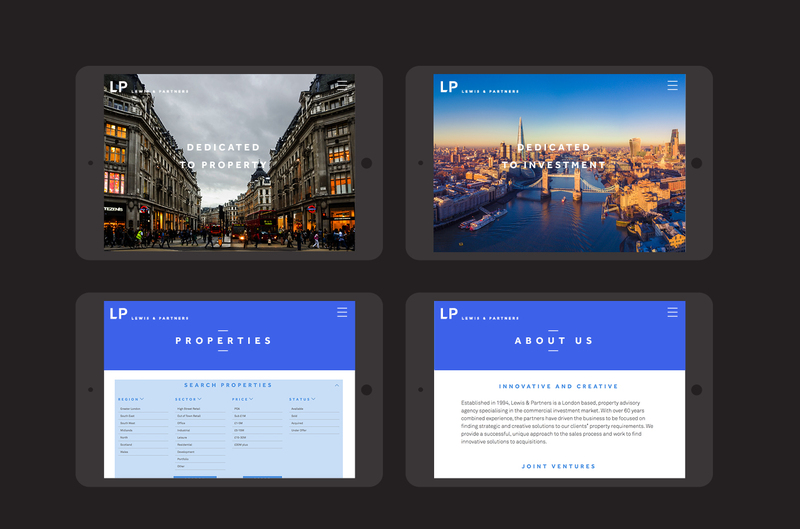 The primary deliverable was a new website for them, allowing you to “meet the team”. The website also contains a bespoke system that allows them to list all their disposals and instructions. 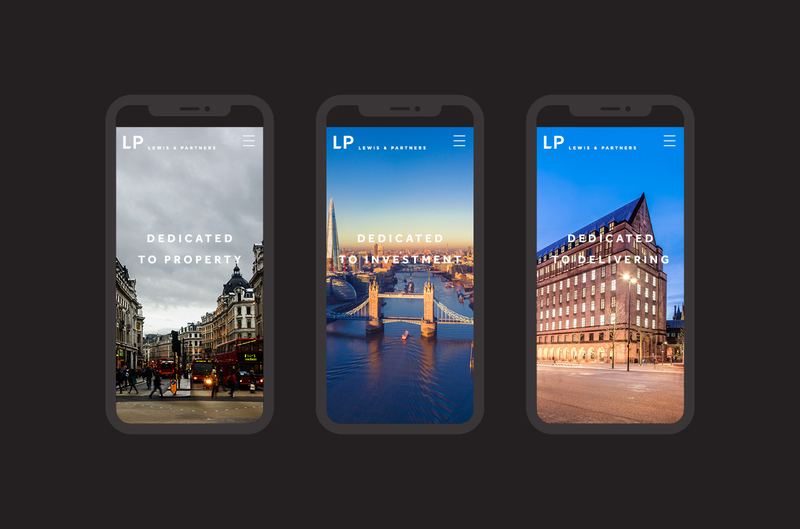 Graphical has also worked with Lewis & Partners to create a real estate sales brochure for a mixed-use investment portfolio in Central London.